Actually looks interesting, however, even the most OCD completionist would probably have a challenge trying to find the various branches and sequels. On the other hand, I think a LOT of your typical Japanese Visual Novels overly limit the actual user choices way too much. A short (30 minute?) 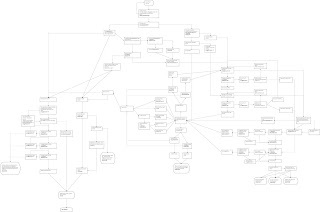 text based adventure should probably have no more than 3-5 major decision points with possibly the same number of minor decision points (non-story impacting). Cheers. I'll give Quest a look. I also like what Tin Man games have done in creating digital versions of old Fighting Fantasy books. 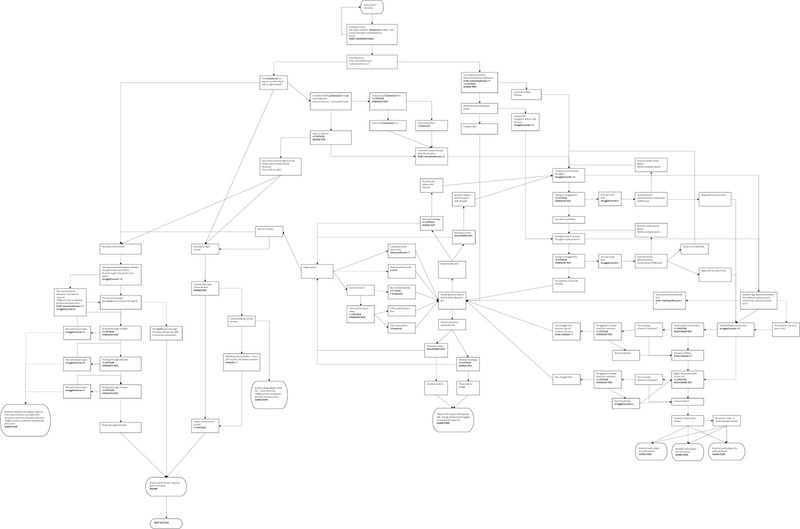 I think that might be an engine built into Unity - that's probably way beyond my current means/ability. Hydra I would enjoy reading a game based on your works. It looks really interesting though. I'm looking forward to seeing how and where it ends up.